CAN YOU ACCEPT YOURSELF AS YOU ARE RIGHT NOW? Insights is a study room where you will find guidance to understand, work and expand the Seraphim Energy within your life. These insights are to support your journey. A way to expand into your brilliance and your spiritual heart so you can find peace and love. the beautiful Seraphim Energy through the Declarations to Love. Allow yourself to be immersed and embraced as you are gently guided to inner peace. If you only see yourself through the eyes of criticism and judgment you will only see what you believe are your faults and weaknesses. Isn’t it time you were kinder to yourself? Use this Declaration of Intent daily to assist you to break through your barriers and resistance. The more you repeat it out loud it will create a belief and once that new belief is uppermost in your life things start to happen and manifest in your life. than to reveal who I truly am to the world. How do you want to be accepted in your Life? Do you imagine a place of refuge where you can hide away from all the pain and suffering you feel in your emotions? Do you want to find a safe retreat or sanctuary where all around you is peace and calm? Or do you want a shelter that gives you security from others? You cannot hide away from life no matter how you try. Even if you stay at home hiding in your house, life has a way ofcoming to you.So how do you cope if you feel unsafe and unaccepted in the world?One way is to join with others and conform to the group or community, but this doesn't necessarily bring the acceptance you really want. You could feel dissatisfied within this group because you feel you cannot express who you really are in case you upset someone.This insight will give you the opportunity to discover how to accept yourself and why it brings you to a place of peace with yourself. 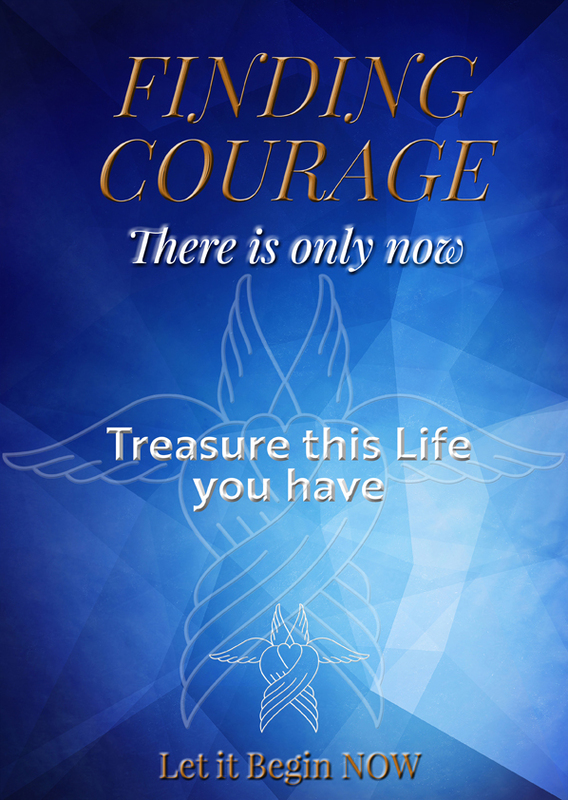 Welcome to this Seraphim Mini Course on the power of Finding Courage where you are guided by the Seraphim Energy into awareness and understanding of the power of courage. 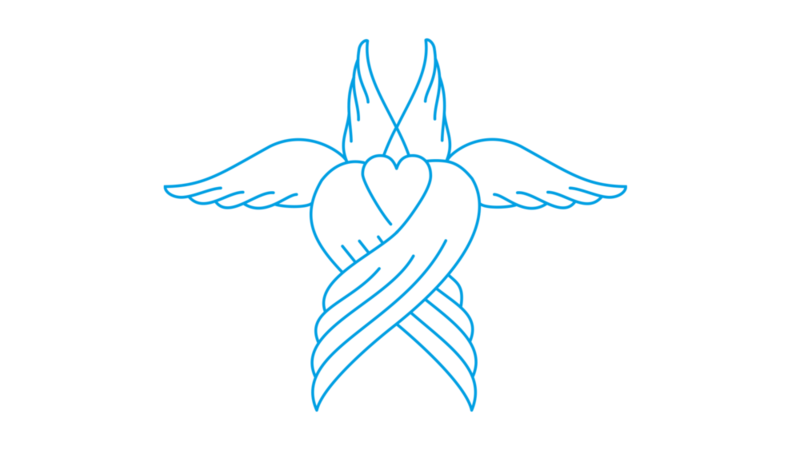 This special course consists of four Seraphim Energy Immersions that you can listen to throughout your day. Take the time to make this experience special for you when you listen to these immersions. Make it beautiful time where you are feeling Loved and comfortable. Before you listen to each audio write out an intention for yourself. What do you hope to achieve in your special day? As you listen and engage in these Immersions you will connect with your inner light and give yourself permission to shine brightly just as you are. To receive even more benefit from the Declarations to Love, after listening to each immersion, go to a mirror look in your eyes and from your heart repeat the Declaration to Love to yourself. I suggest you listen to each audio in the order they are set out and then you can go back and listen again to the ones you find most helpful as many times as you like. The Declarations to Love in these audios are created by the Seraphim to enable you to feel the power of Love in each moment. It is this power of Love that helps you find the courage you need. It is important to be in the moment. Life is about being in the moment, so you can always enjoy spending time loving what is around you. If you only spend time looking for the next thing you are not giving yourself the opportunity to understand where you are now. When you can step out into the unknown even if just a small step, you discover that there is nothing to be afraid of. Because the light that is you is always with you, the wisdom and knowledge you have inside. Then you realize you have expanded just a little bit more and you can plan to move forward again, one step at a time. Courage gives you the ability to see from a new perspective and the understanding that no matter what happens, you will be successful. Courage allows you to clearly see your goals and the steps to take to get there. When you have this new clear perspective you can take action on based on this clarity of judgment so you know without doubt that your actions and thoughts are built around what is the best for you not on the beliefs and views of others. Change is about development, seeing from a new perspective and going with the flow. If you try and stop change it will happen anyway. Change is an opportunity, an opening to grow and understand. If you have the fear that you are not good enough it will often affect everything you do in life. You may not be able to face making changes to improve your life and instead settle for something less that you really want. If you don’t believe you deserve to have a better life it is extremely difficult for you to create it. This booklet contains the transcript of the audios plus the Declaration to Love Cards for you to print out and take with you so you can use the throughout your day. Or just to have in a prominent place around your workplace or home to remind you to dedicate this time to yourself. Repeating these Declarations to Love throughout your day, especially in front of a mirror, will bring you into the vibration of the healing power of Love where your courage can be nurtured and expanded. I do hope you enjoy this free course brought to you in within my partnership with the Seraphim. If you have any problems with downloading the files you can contact me at this link. “Saxon! I HEARD the Angels speak to me last night!! It was very quiet, I had to listen so intently I was holding my breath...and I so wanted to hear it!! expanding feeling that spreads throughout my being and body I heard them in there in my heart.....it made me hold my breath! "Thank you Saxon for the heavenly meditations. Your voice is truly angelic and I feel at peace and totally immersed in GOD's Divine Love while listening before I sleep. Blessings to you! These are lovely meditations on Inner Beauty (one and two). Thank you so much for these they came on a perfect day for me and I am sharing them with some friends who are going through challenges right now. Blessings to you and the Seraphim Angels. Angels always seek the presence of those who can emit light. so we can see our beauty.